I used to love downloading torrents but then I realized that there were so many risks involved. We get very exposed to different viruses, our IP address becomes vulnerable and many much similar risks. We all like uninterrupted access to data but what if we are exposed such high impact risks? Would you use such resources? Well, no need to worry because we have the perfect solution. 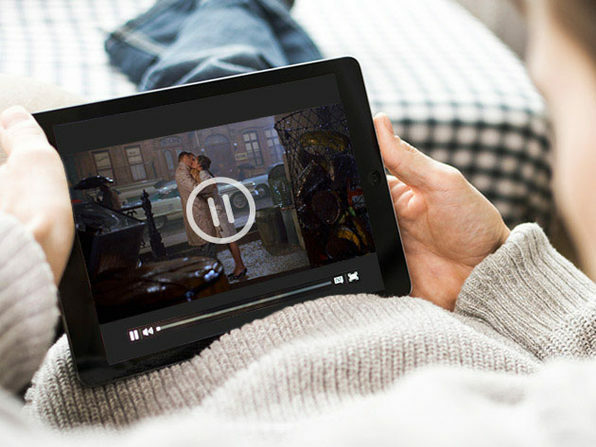 Streamza Torrenting eliminates all such risks and with this amazing Wccftech deal, you can enjoy different packages at unbelievably low prices.